Public and private virtual schools are often confused with homeschooling. There may be some similarities, but there are some very important distinctions about legalities and funding. The laws that govern these schools are different from Homeschools. Funding is different, because public funding is not available to homeschoolers (and many homeschoolers actively oppose such funding measures). 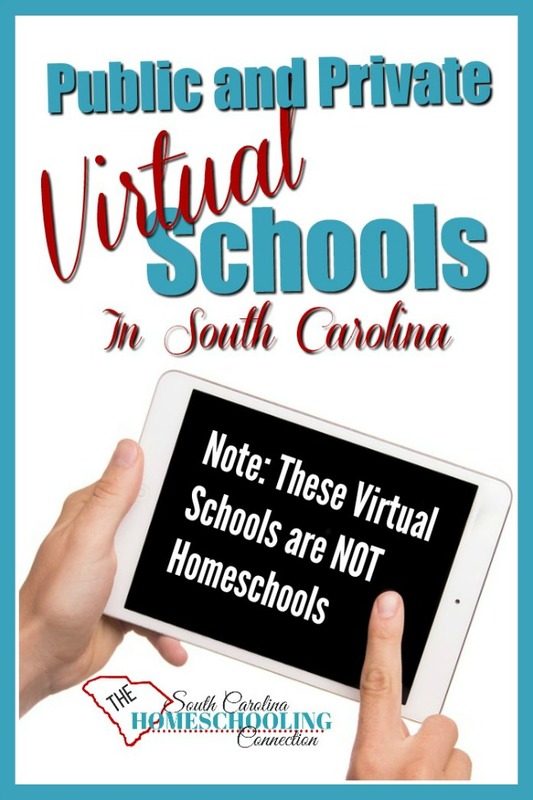 Note: These Virtual Schools are NOT Home Schools. If your student is enrolled in one of these programs, you should not enroll in a homeschool association. If traditional brick and mortar school is not working for your student or family…we have educational choices and options in South Carolina. 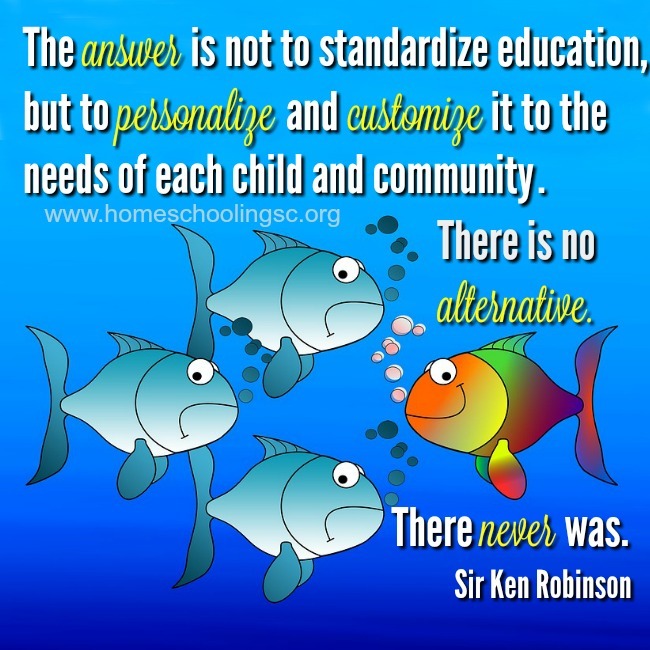 Homeschooling is one alternative to traditional school. 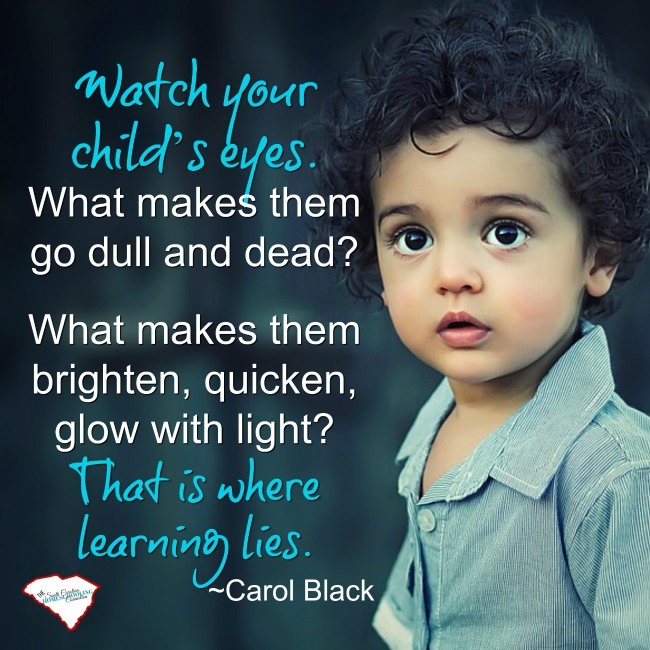 In homeschooling, parents pick the curriculum, maintain lesson plans, and assign grades. The parent is the teacher, guidance counselor and the responsible school official. There are lots of programs and resources to choose from–and sometimes it’s all overwhelming. Homeschooling is not the right educational option for everyone. Another alternative to traditional school is Charter Online School. In these schools, there is a set curriculum and a teacher who implements the lessons. The parent will assist as a learning coach (similar to the way you would help with homework). Charter Online school might be a long-term option for your family. 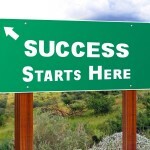 Or you might find it is a good transition between traditional school and home school. There are sevenVirtual Charter Schools. They are tuition-free, statewide, online public schools–with full-time enrollment. These are public schools, so you would not need to enroll with a homeschool association. 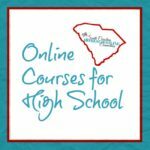 Odyssey Online Learning offers a solid education that includes highly-qualified, South Carolina certified teachers and an Academic Advisor who will guide each student as he/she progresses through the high school years. Also works with homeless youth to provide access to quality education opportunities. 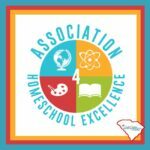 South Carolina Connections Academy is a public, virtual education for students in grades K-12 who need options beyond the traditional classroom. Cyber Academy of South Carolina (CASC) and K12 ignite the minds of children like yours to bring learning and innate possibility alive. Together, we are helping South Carolina students in grades K–12 reach their true, personal potential. South Carolina Public Charter Schools (SCVCS) is a virtual, tuition-free public school chartered by the South Carolina Public Charter School District in 2008. SCVCS uses the K12 curriculum and patented online learning program. SCVCS and K12 offer a competitive, individualized kindergarten through twelfth grade school program. SC Whitmore School re-engages “at-risk” students, as well as students who wish to accelerate, in an individual, online mastery-based learning environment. We are the only school in the state to offer an extended academic year with no semesters, making it ideal for students whose schedules make it difficult to attend a traditional public school. These programs are accredited private schools with tuition fees. Some have full-time and part-time enrollment options. The line between homeschooling and private schooling gets blurred with part-time enrollment, creating a hybrid school opportunity. Talk to your association director to see if these part-time programs are allowed under their handbook policies. Calvert Academy is an accredited, online private school for students in 5th Grade through High School. This complete, diploma-granting program combines the flexibility of at-home learning with a rigorous academic curriculum. Also offers curriculum packages to homeschoolers. K12 International Academy is a fully accredited, private online K–12 school that liberates students from rigid schedules, classes that move too fast or too slow, bullying, and other factors that stand in the way of success. Students can enroll full-time or in one of more than 240 dynamic online courses. George Washington University is the only school that complements its high-caliber coursework with the Journeys Symposium—a unique, seven-year-long, life-, skills-, and leadership-training. Students will get a unique, fully individualized program, developed by trusted experts from George Washington and K12. Keystone School offers flexible education programs for high school, middle school and elementary students that help each student achieve their unique dreams and goals. Whether your student wants to study full-time or just needs individual classes, Keystone offers more than 170 courses from credit recovery to world languages and AP. Students can enroll at any time. Liberty University Online (LUOA) offers courses with a Christian perspective and an emphasis on individualized learning. Class instruction is administered in an online format. Although coursework promotes self-instruction, parental guidance is essential. Daily parental review of student progress is highly encouraged. 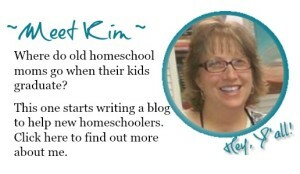 Public and Private Online schools are not the same thing as Homeschool. The laws governing each school choice is very different. But, equally valid. So if homeschooling is not the right choice for you, consider one of these Online Schools instead. 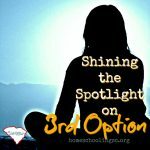 Still considering if Homeschooling is for you? 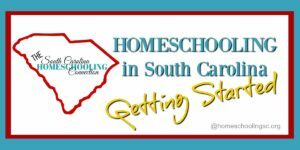 Click here for more about Getting Started Homeschooling.